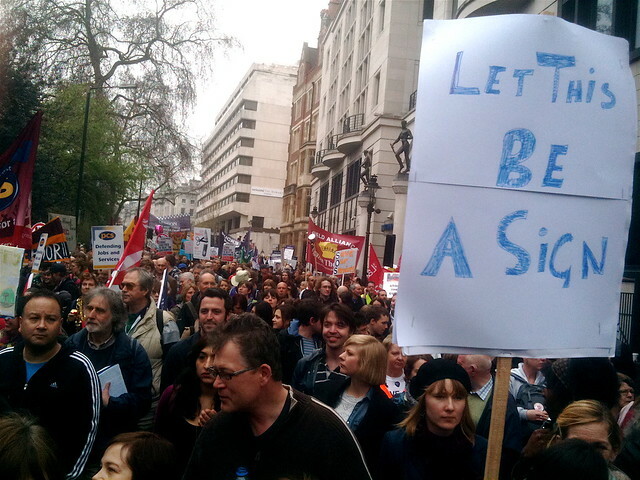 I went to the protest in London, it was a march to demmand [and propose] alternatives to the brutal ideaologicaly driven, financial cuts to public services. 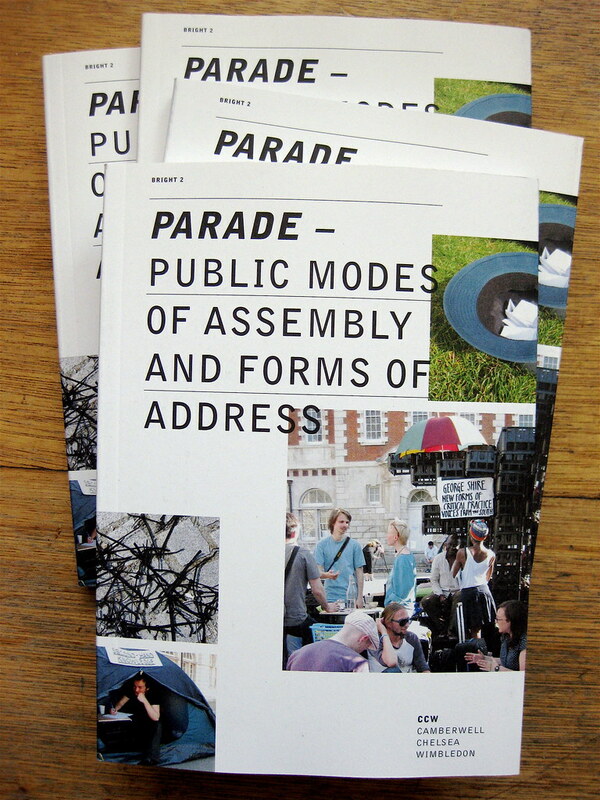 A huge turnout, estimates are close to 500,000 people, meant that the multitude took four fours to pass a static point – a solid swathe of people from Blackfriars to Hyde Park. People travelled from all over the country and I even met people from France who had travelled in solidarity. It was a great day. 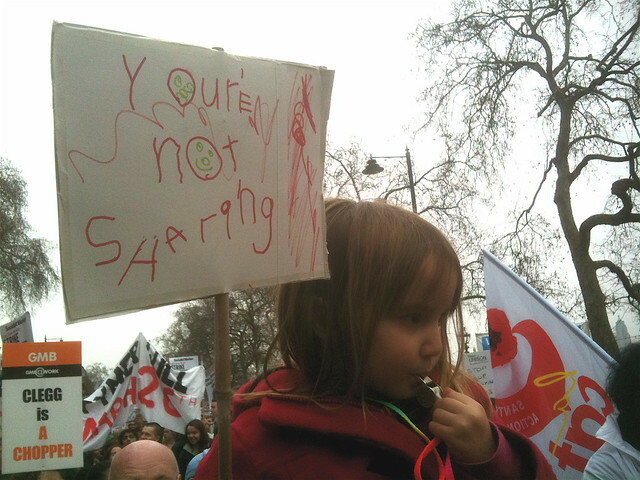 This was my favourite placard "Y ouren not sharing" which I took to be a sharp acusation to the bankers, bond traders, tax avoiders, derivative hedgers, dark-pool developers, our political-class and arcane financial instrument designers. At the very moment our political class suggest there are no alternatives to an assult on public culture, this is the very moment to drive those alternatives home. In Britain, the coalition governments destruction of public funding for university education, and the decimation of financial support for arts and their institutions, has indeed induced pain in the arts. This is how members of parliament were protected while they voted to triple tuition fees.